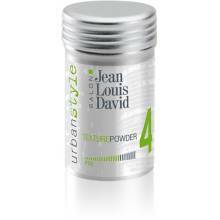 Want long-lasting hold but with a subtle and natural feel? 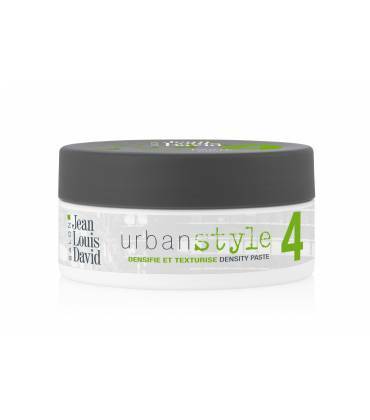 La Density Paste Urban Style Jean Louis David is made just for you! 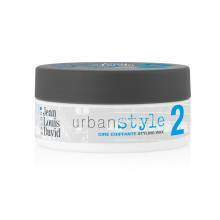 This matte style sculpting and texturizing paste provides hair with substance for a firm but flexible hold you can rearrange however you like. 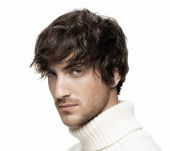 For a natural style look, work the Density Paste into damp hair. To maximize its thickening power, use this sculpting paste on dry hair. 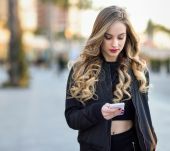 How can I get XXL curls?